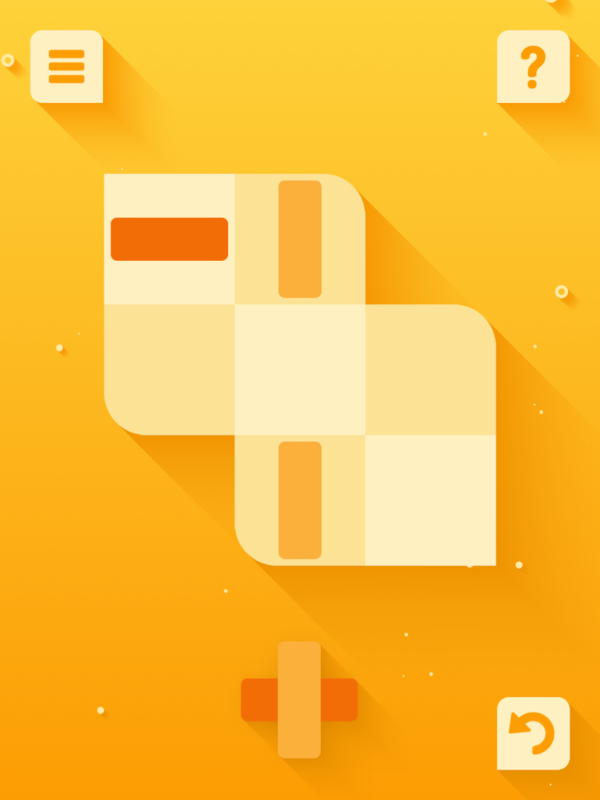 Open Bar is an award winning puzzle game for mobile devices. 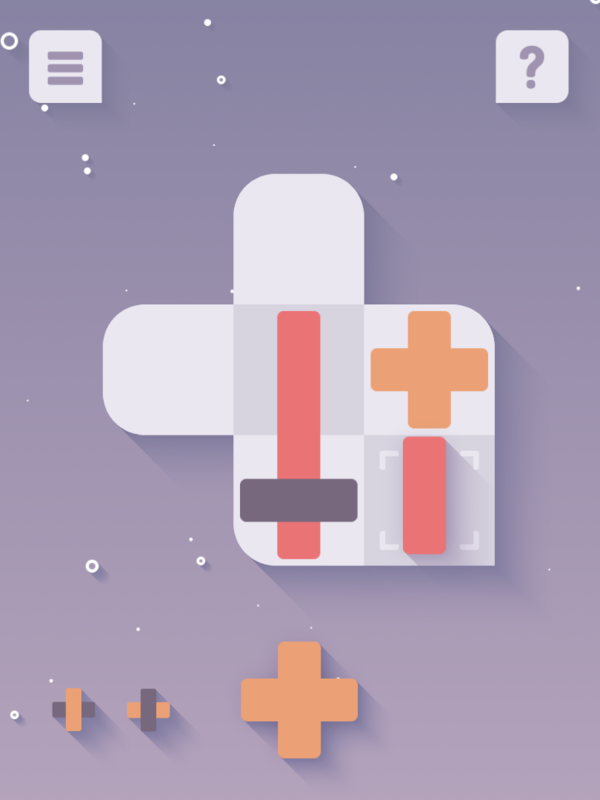 It's a premium game on iOS and free on Android. 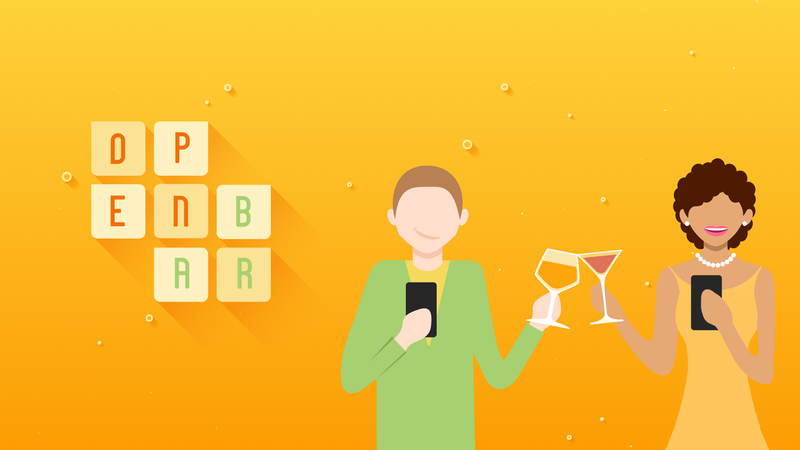 Open Bar's development started back in December 2014. The concept gradually evolved for about a year; numerous prototypes were made and placeholder visuals were laughed at constantly. Back at the time, Maxime was working part-time at Ubisoft on Assassin's Creed Syndicate. By the end of August 2015, he left Ubisoft to fully concentrate on Open Bar. The game design was quickly nailed down and production started early October. The game was finished in December and released on iOS a month after. It was later selected for the PAX East Indie Showcase, and the Android version was released just in time for the event in April. "This is a puzzle game that I will be playing for a long time to come." "You better check out how good it looks in motion." 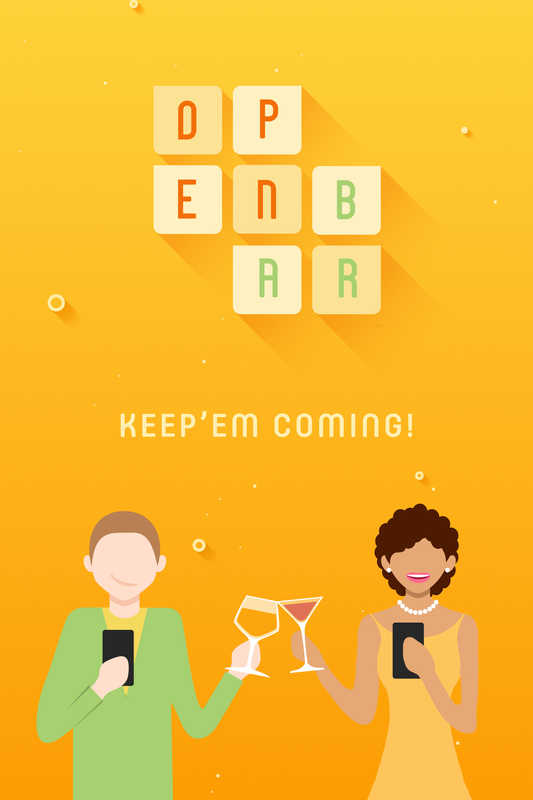 "Open Bar is a game that, beyond a set of fantastically designed puzzles, looks awesome." 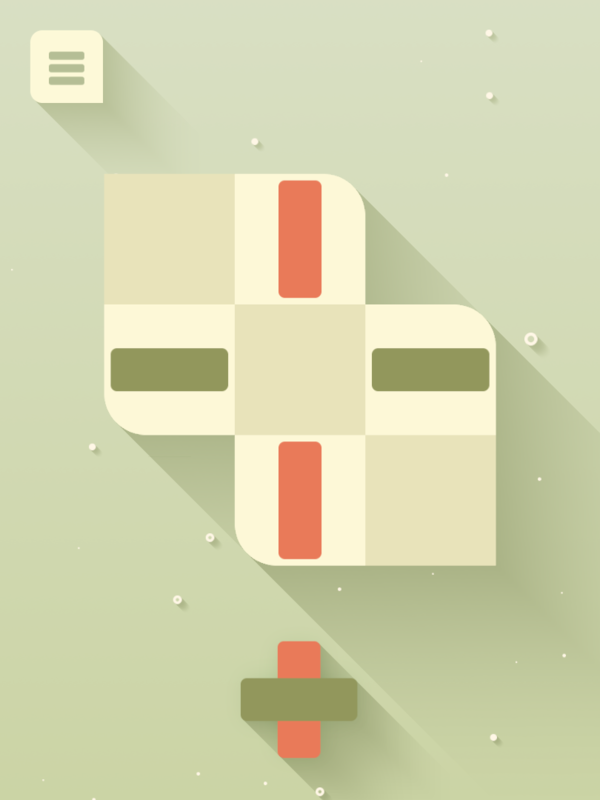 "This is one of the best-looking puzzles that I played in a very long time." 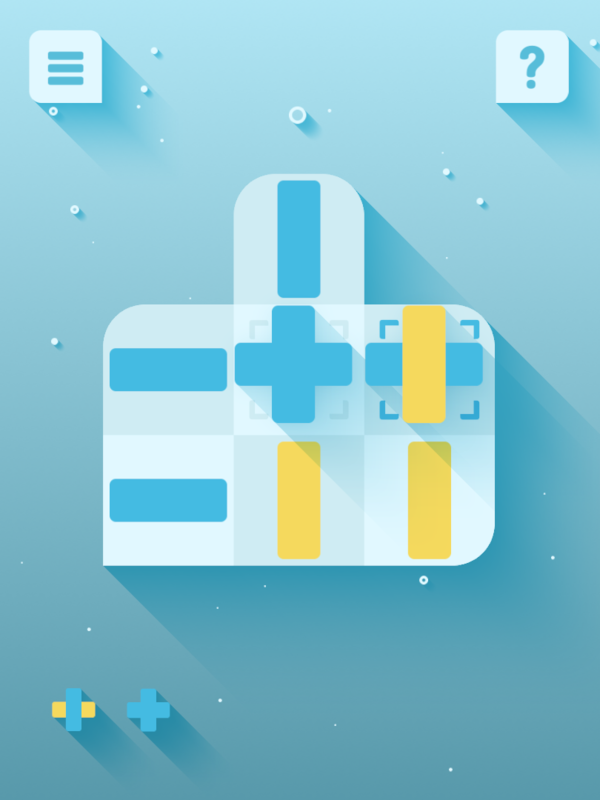 Gingear is an indie games development studio located in Quebec City, Canada. It was founded by Maxime Beaudoin and Julie Lortie-Pelletier in February 2015. More information on Gingear Studio, our logo & relevant media are available here.